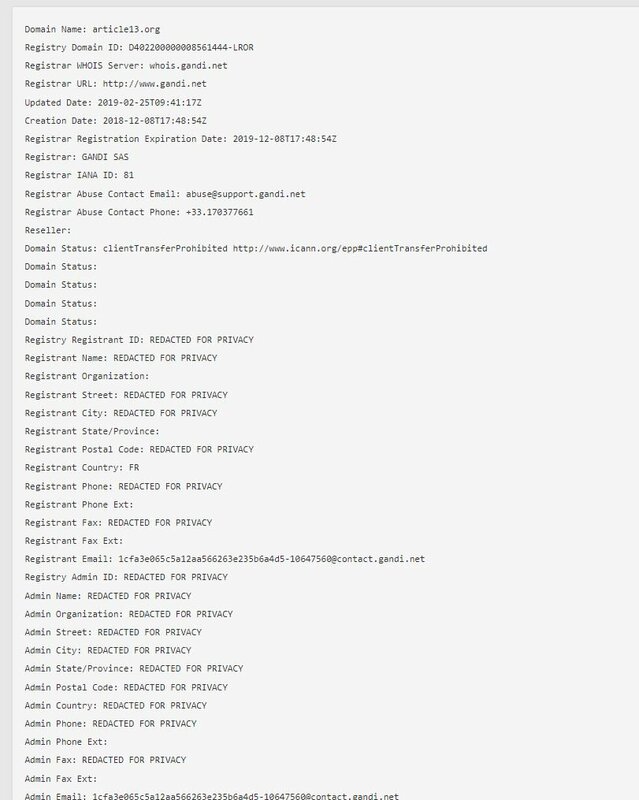 Skyddat innehåll som används av onlineleverantörer av delningstjänster för innehåll"
Soy de los que piensan que hoy fue un mal día para internet. La web concentrada de hoy en día presenta desafíos con impactos en economías y derechos. Pero las soluciones exageradas y lesivas de la libre expresión son una pésima idea. Autre exemple, erreur identique (non rectifiée à ce jour) dans @Le_Figaro par un responsable de la presse. Les mentions légales sont d'une transparence relative. 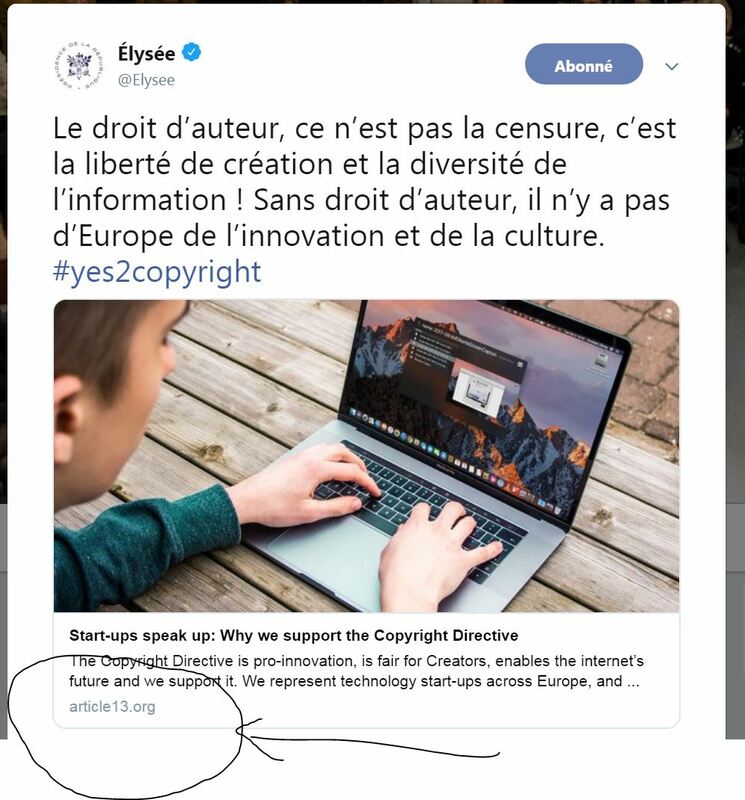 On sait juste que le site a été créé par "EuropeForCreators". Aucune adresse, aucun n° de téléphone, rien. En cette journée de vote définitif, @JeanMarieCAVADA totalement surmené à défendre une #CopyrightDirective qui pue entre en totale roue libre dans le journal de 8h de @FranceInter. @JeanMarieCAVADA @franceinter «… en Allemagne notamment, en leur promettant 300€, leurs frais, et cætera. 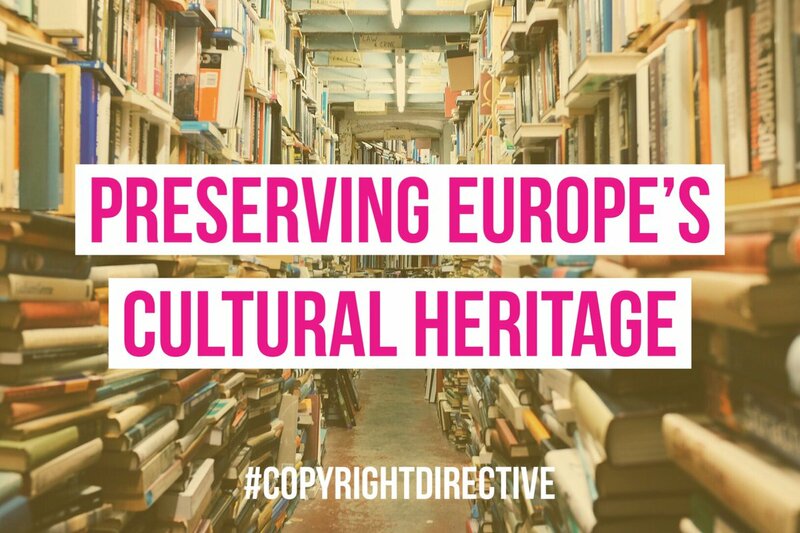 The final vote on the EU #CopyrightDirective is happening THIS WEEK! Today, tens of thousands of visitors to sites across Europe will see them entirely blacked out in protest of the EU's #CopyrightDirective for #Blackout21. The #CopyrightDirective poses a dire threat to the future of the free, fair and open Internet. Sites are protesting in part because, as @Wikimedia says, this Directive makes the simplest basic actions of those Internet users—sharing and linking—suspect. Under #Article11, the #LinkTax, text that contains more than a "snippet" from an article must be licensed and paid by whoever quotes the text—meaning countries could make laws that pass using as little as three words from a news story. The final vote is coming the week of March 25! 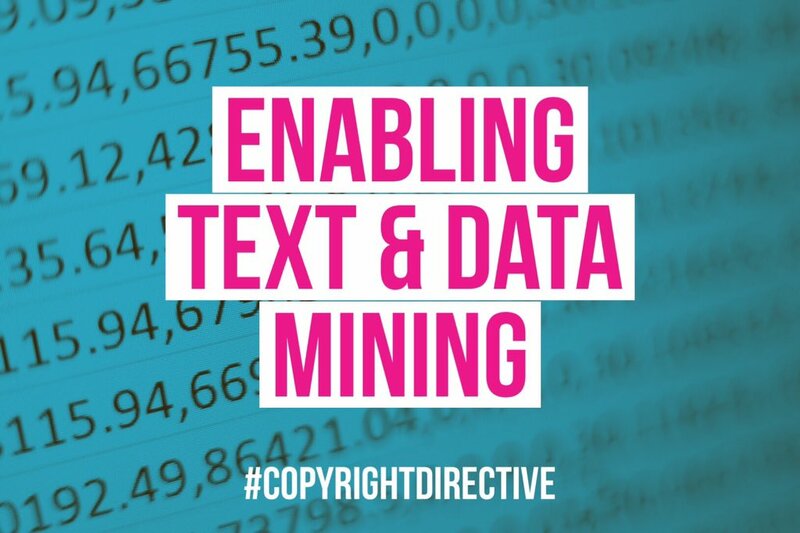 That leaves us with just days to get the message to MEPs: vote against the Copyright Directive. 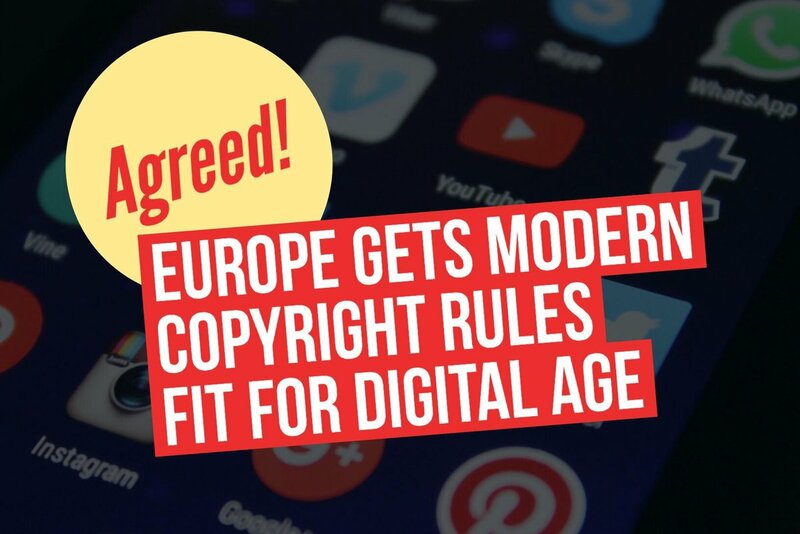 We've only got days to go before the final vote on the #CopyrightDirective and we're still hearing assurances from its apologists that #Article13 will only force copyright filters on "the largest Internet platforms"—but that's not true. 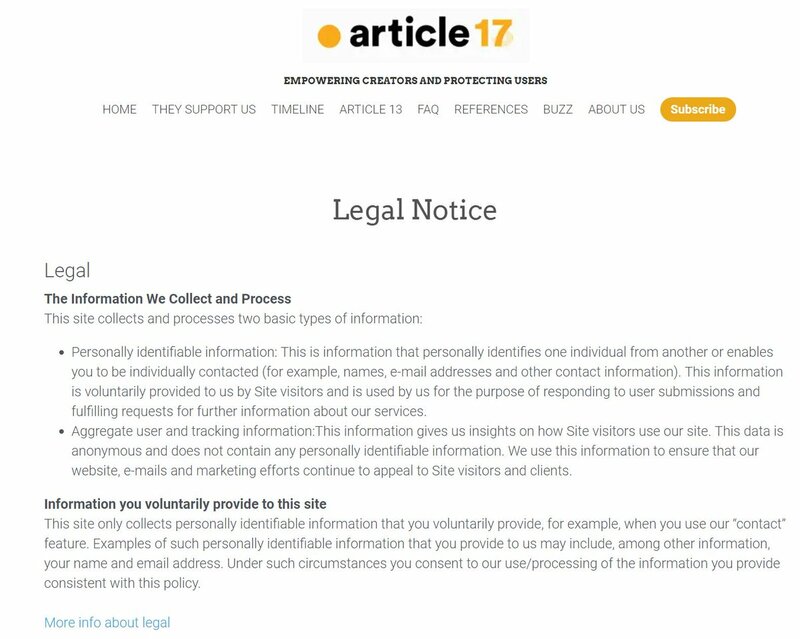 #Article13 requires filtering of any site that "gives access to a large amount of copyright protected works," and since every creative work (e.g. message-board posts) is born copyrighted, this standard covers every service. #Article13's biggest boosters are now openly saying that they're happy to extinguish sites that allow people to talk to each other. Why are Europeans turning out in force for street protests on March 23 over something as obscure as the #CopyrightDirective?
. @davidakaye is the UN Special Rapporteur on freedom of expression. 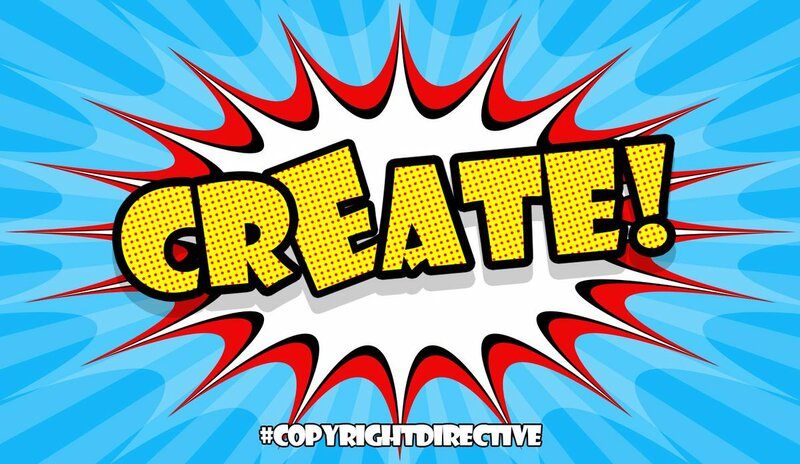 He's published an urgent warning that #Article13 of the EU #CopyrightDirective will be a disaster for free expression, especially for artists whom copyright is supposed to protect. Kaye agrees with other independent parties: #Article13 will lead inevitably to automated filtering, and that will obliterate EU's tech sector while improperly censoring vast swathes of material. EU: The vote is on the week of March 25. Across Europe, concerned citizens are marching on March 23. 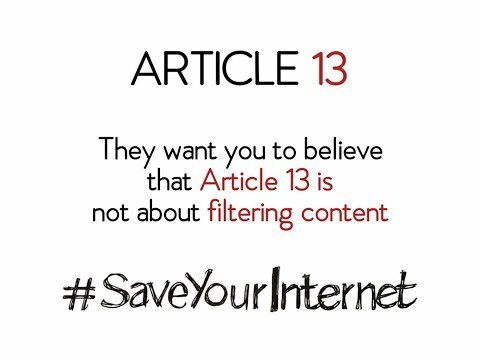 It's vital that you contact your MEP and tell them to vote against #Article13. They're facing elections right after the vote, so they have to listen! 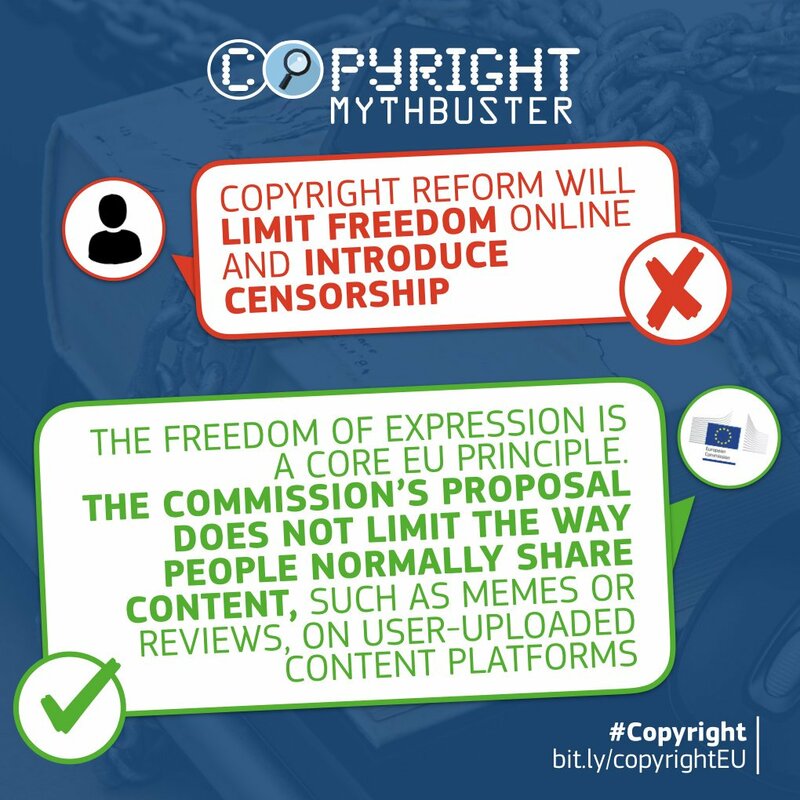 Under #Article13, virtually every online community, platform, or forum will have to add copyright filters at a cost of millions. European Internet users in key countries have been asking their governments to push back against #Article13 and #Article11 (copyright filters and the snippet tax). Those countries just voted down the proposed text in the European Council. Net users in Belgium, Sweden, Germany, Luxembourg, Poland, and Czech Republic wrote negotiators, asking them to oppose #Article13 and #Article11. All but the Czech Republic voted against going forward—tipping the balance decisively against the articles. [Thread] C'est frappant comme on a –toutes proportions gardées– le même type de pb avec le numérique qu'avec le changement climatique. Sous le nez, un modèle totalement toxique. Dont on voit les effets délétères tous les jours mais dont on n'arrive pas à sortir. Alors on patche, on rustine. Dans certains cas ça ouvre des perspectives (#RGPD). 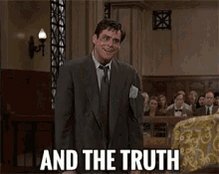 Dans d'autres c'est contre-productif parce qu'in fine on ne fera que renforcer la situation monopolistique d'acteurs qui fonctionnent à la prédation des données (#CopyrightDirective). Mais ce qui me frappe aussi, c'est la stérilisation des imaginaires dans le «grand public». Qui envisage qu'on puisse demain avoir autre chose que Facebook, Twitter et YouTube? Pas grand-monde hélas (et ça me déprime).